I just can't with this one. 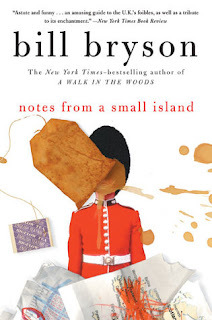 It is rare that I find a book that I don't like enough that I don't want to finish it. I did finish this one, but I just wanted to throw it against the wall. By all accounts, I should have loved this book. I really wanted to love this book. However, it definitely wasn't for me. Still, to each his or her own. Maybe you will like it. I wasn't sure how many books I would manage to read this year, so I set 50 books as my reading goal on Goodreads. So far, I am staying on schedule. I've been reading a lot of shorter books, but I just started a longer one, so that is likely going to put me behind schedule! 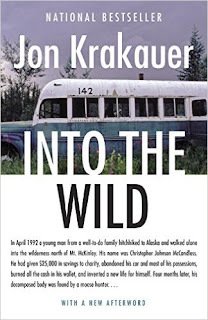 So far, my favorite book I've read this year is Into the Wildby Jon Krakauer. The blog has a new look! I noticed that Blogger had some new templates available, and I liked this one.